Anything Batteries carries a full line of cutting edge technology flashlights for a myriad of uses. We are an authorized dealer for Nebo flashlights, which feature Chip-on-board LED technology. 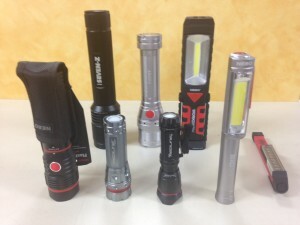 Come in and see what these amazing new flashlights can do for you at home, work or play!